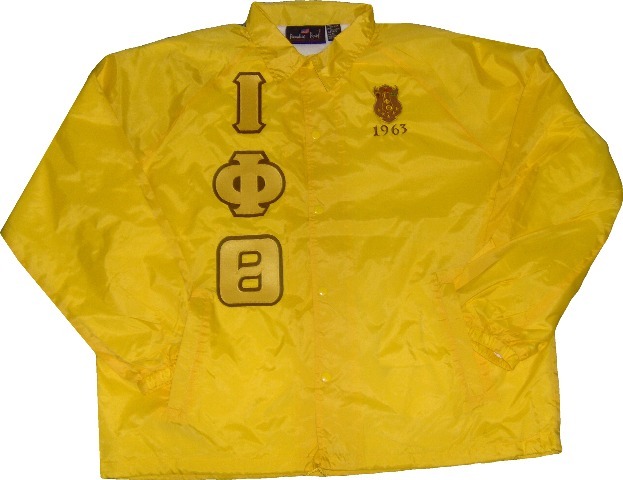 These jackets are a must have for any Greek! Double color letters are stitched down the right side of the jacket and crest and lettering are embroidered over the heart. Your fraternity name and founding year are embroidered around your crest.